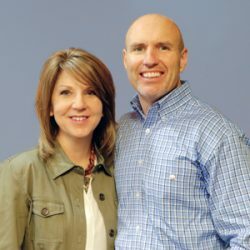 Pastor Jeff and Rhonda Daws began their ministry as lead pastors in 1995. They began with a small congregation in Forest Park, GA, and steadily grew it over the years to reach hundreds each week at their current location. They desire Stockbridge Community Church to be a place that has a relevant message and points people to the next steps in their faith.